Hoosier Strings Jr. Tamburitza representing Croatian Lodge 170 of Merrillville will be one of many groups celebrating culture through dance at the Second Annual Intercultural Dance Festival taking place Saturday, May 7 at 6:00 p.m. in the Pavilion at St. Sava Church, 9191 Mississippi Street, Merrillville, Indiana. Hoosier Strings Jr. Tamburitza is composed of youth from around Northwest Indiana, including some youth from St. Sava Church in Merrillville, with instruction by John Pruzin. The youth are taught to play Eastern European instruments (Tamburas), sing Slavic songs, dance traditional kolos, and other choreographed routines. The group is multi-cultural and take much pride in welcoming other nationalities into the group to share in the preservation and love of their unique culture. Hoosier Strings Jr. Tamburitza will be playing instruments, singing, and dancing routines during their performance at the festival. 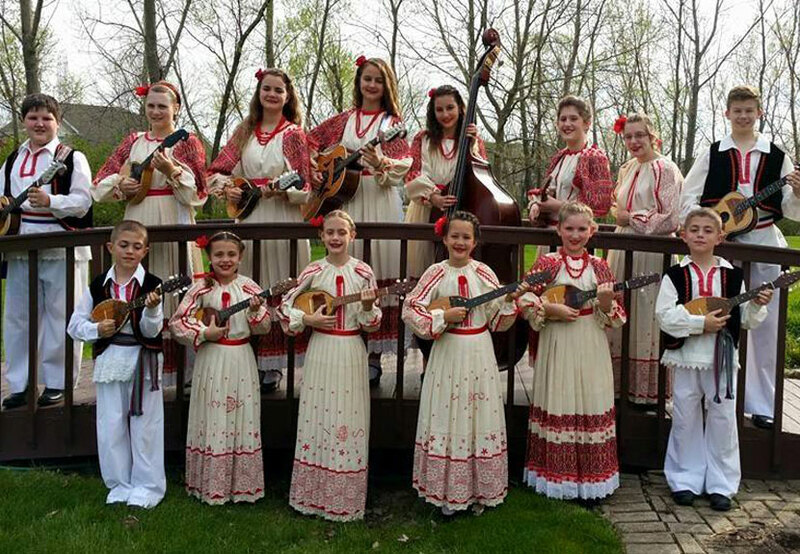 Performances by Hoosier Strings Jr. Tamburitza and other dance groups on the program from throughout the Chicagoland area will showcase various cultures from around the globe at the Second Annual Intercultural Dance Festival at St. Sava Church. 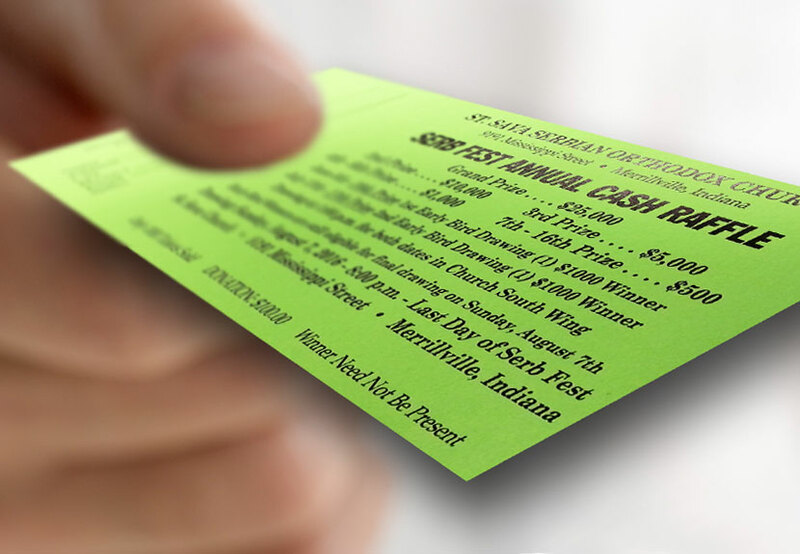 General admission tickets are open to the public and available at the door for $10. Everyone in the community is welcome to attend.